This cocktail is a nod to Switzerland's love and history of making absinthe. It also uses the French spelling of Switzerland or Swiss to honor Pernod's contribution to dessert absinthe drinks. 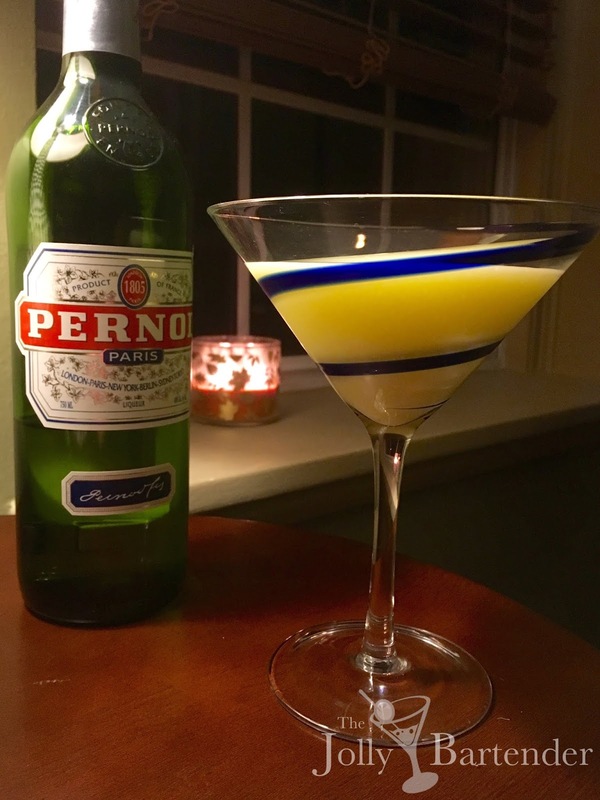 After drinking Pernod or absinthe by itself, this drink seems very light and spaced out, much more approachable for the after dinner drinker. This is the first egg white cocktail that I've done with Pernod, thought the Pernod Flip is a good example of something even heavier with its whole egg, if you want to move in that direction.